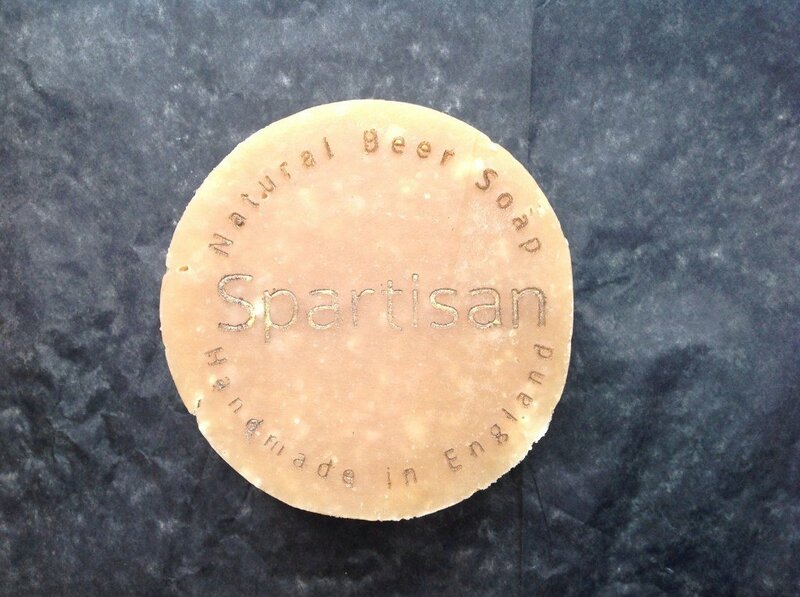 This soap bar is made with champion premium ale London Pride. 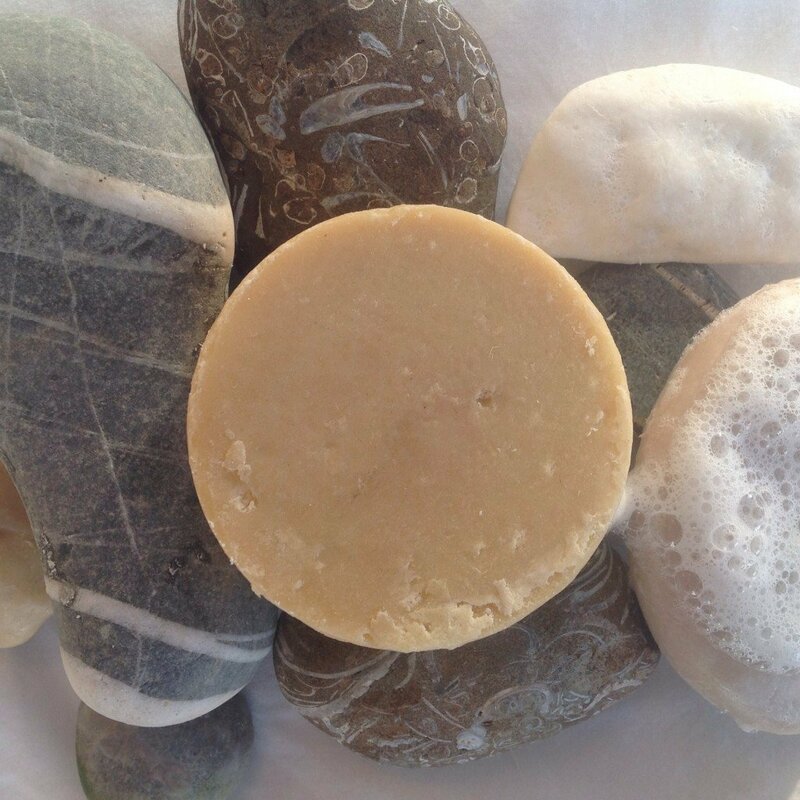 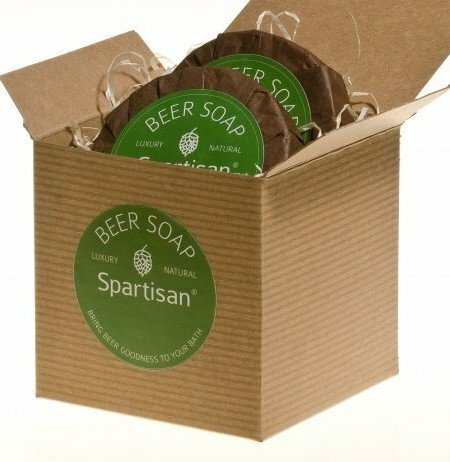 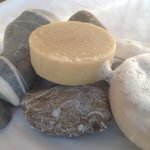 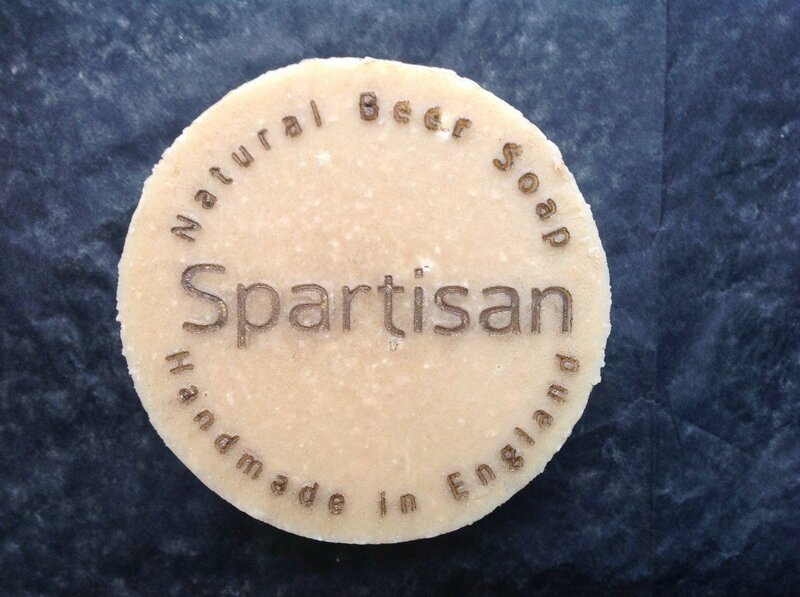 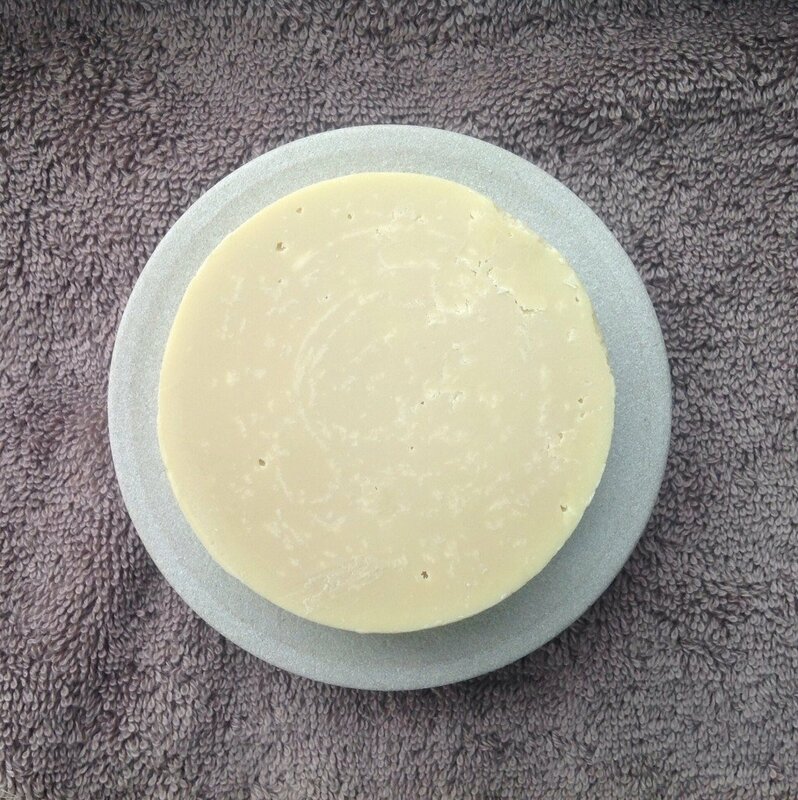 The Cockney Pebble beer soap bar is creamy and kind to your skin, and is complimented by a lovely designer fragrance. 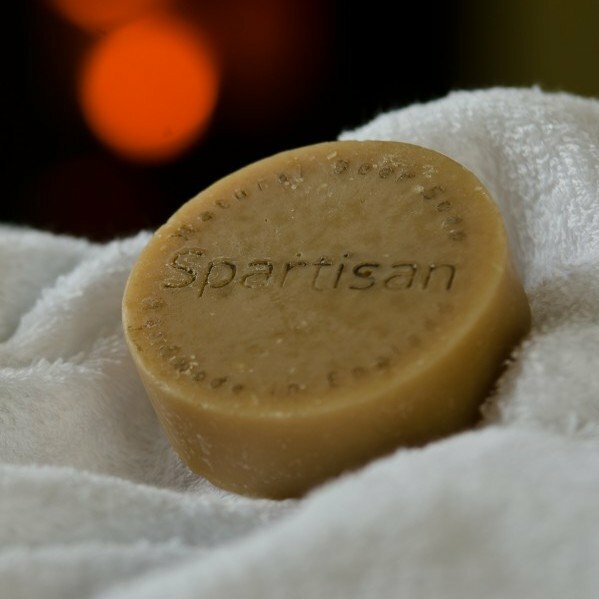 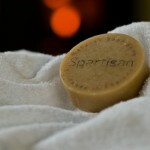 Take some of this great London spirit to the shower with you, everywhere you are! 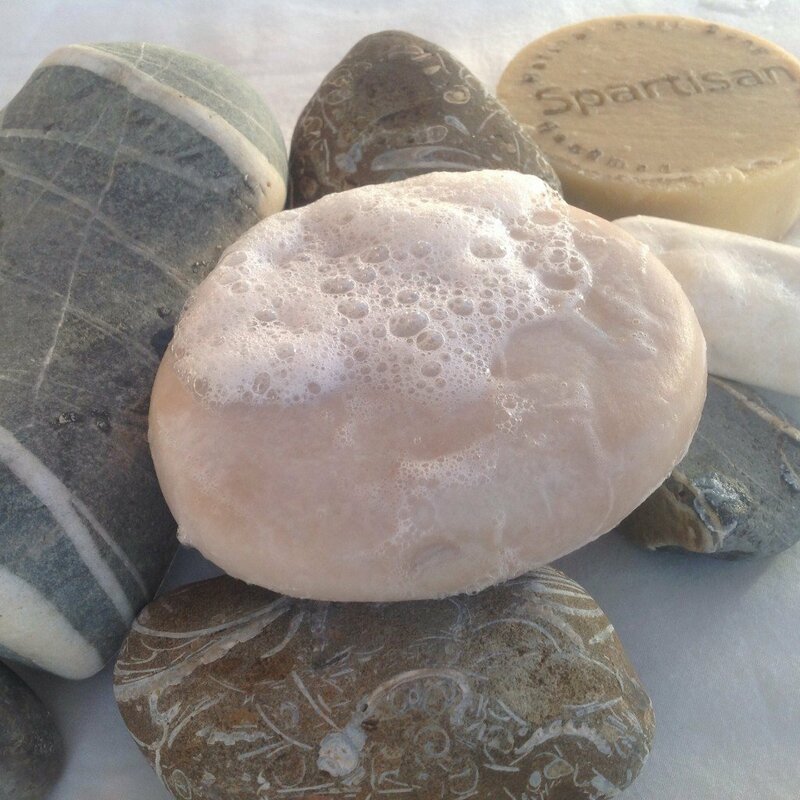 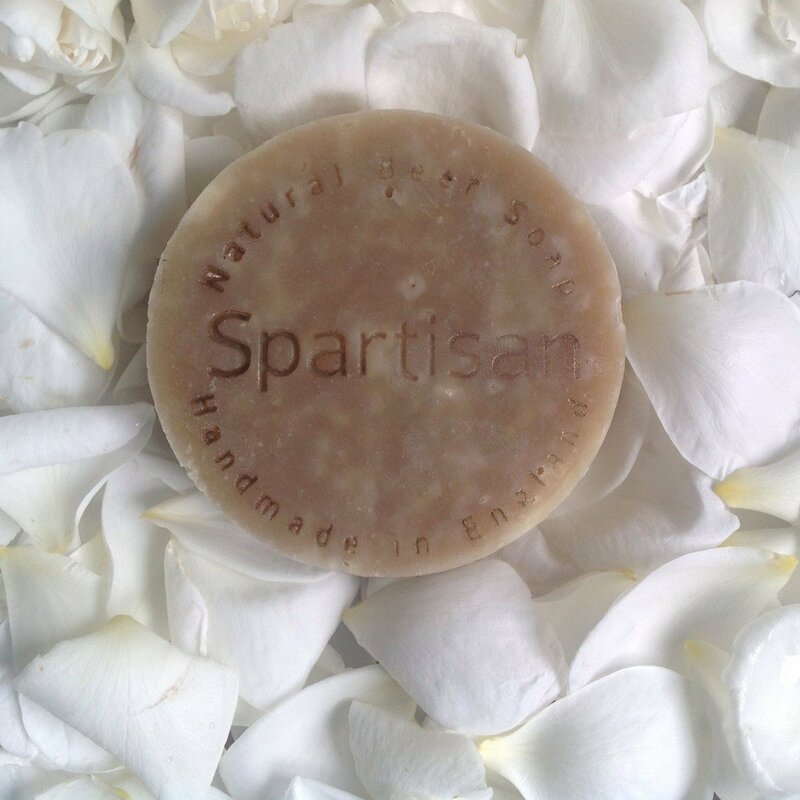 Please note due to the handmade nature of our soaps, the colour may vary slightly from batch to batch.